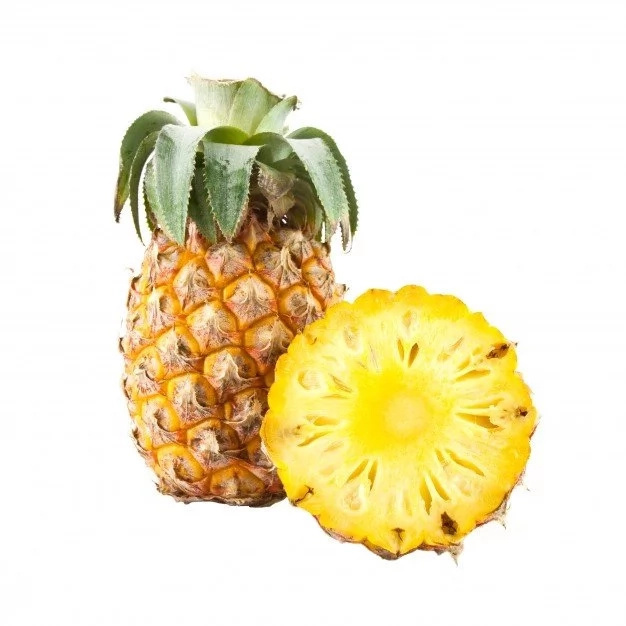 If you are a fan of pineapples you should try following this tasty nutritious pineapple diet. 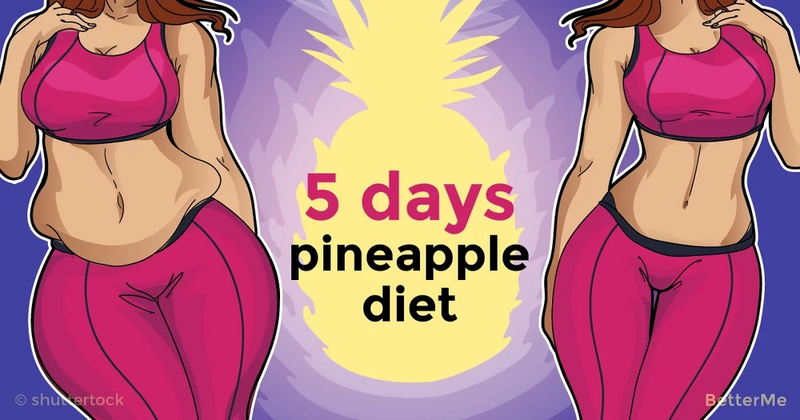 This diet is very easy-to-follow as you can eat pineapples along with other healthy meals for five days. 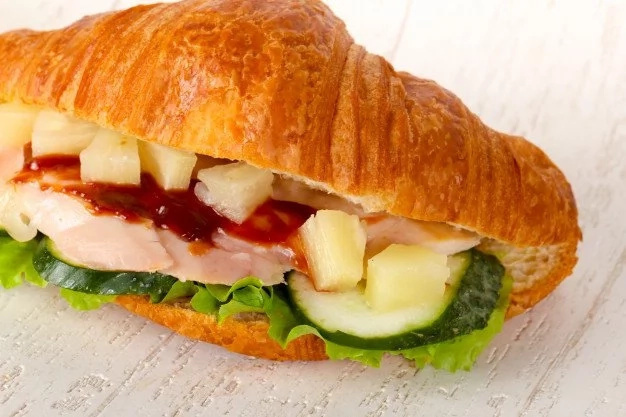 But you should remember that in order to save your health you can follow this diet for only five days. 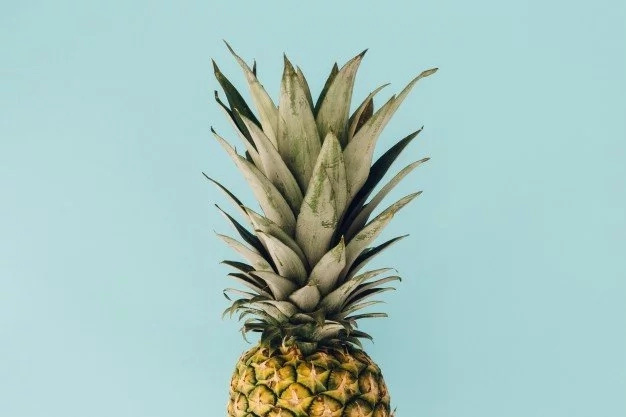 One pineapple consists of eighty-six percent of water which can make you feel full for long. 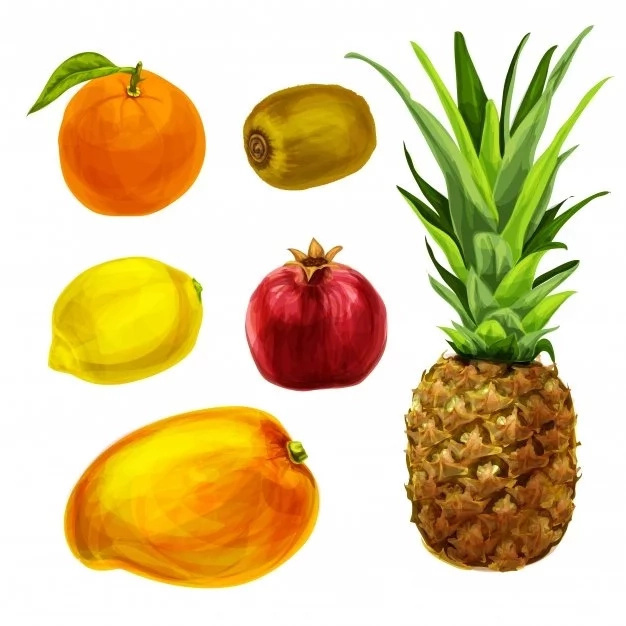 This fruit is a good choice for weight loss because it provides fiber, all essential vitamins and minerals along with the sweet taste you are craving. 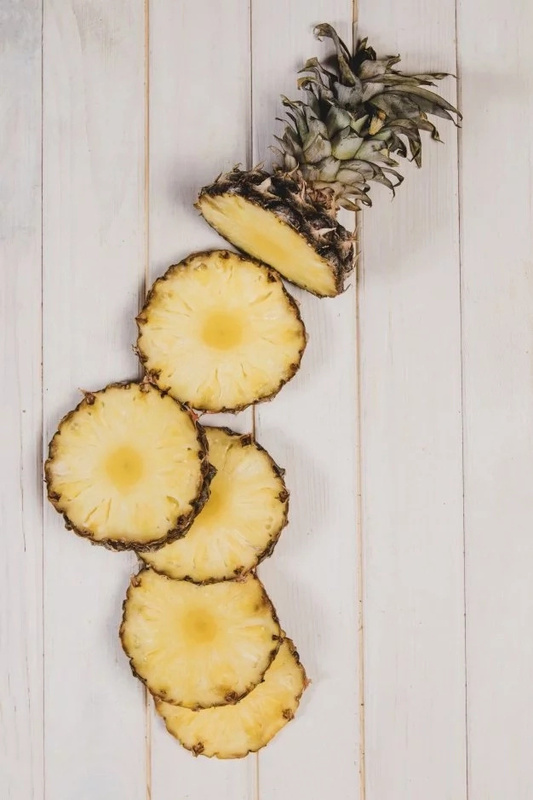 We would like to tell you about beneficial properties of pineapple for slimming and show you this five-day pineapple diet plan. You can shred up to two pounds in five days just by following this delicious diet. 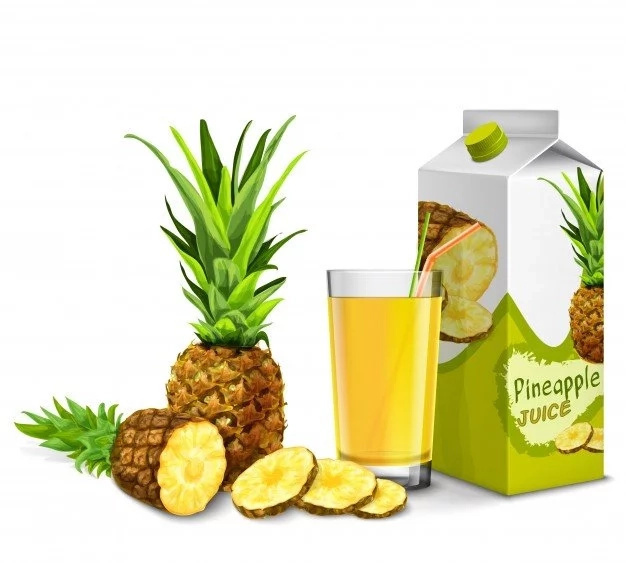 Pineapple has many health benefits as it boosts the immune system and respiratory health, improves digestion and vision, strengthens bones, reduces inflammation, cures coughs and colds and promotes weight loss. If you start following this diet plan you will not only slim down but improve your health. Breakfast: oatmeal with kiwis, pineapples, almonds and soy milk. Snack: a bowl of sliced pineapples. Lunch: tuna salad with peppers, tomatoes, garlic, lemon juice and olive oil. Dinner: a bowl of brown rice with grilled chicken breast and pineapple sauce. Breakfast: yogurt with caramelized pineapple and hazelnuts. Lunch: hawaiian meatballs with grilled mangos and pineapples. Dinner: fruit salad with oranges, pineapples, strawberries and yogurt dressing. Dinner: steamed salmon with asparagus and brussels sprouts. Breakfast: a slice of wheat toast with cream cheese, peanut butter and sliced pineapples. Lunch: mushroom soup and bean salad with greens and garlic.